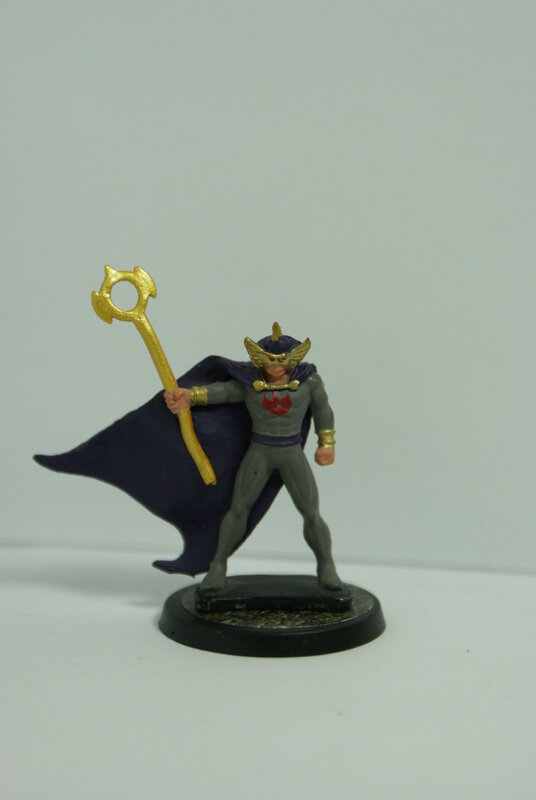 The figure used for this unit is a Heroclix figure from the Justice League: Trinity War set. Its model number and name are #029 / Ocean Master. Character Bio - As half-brother to legendary Atlantean king Aquaman, Orm Marius felt inferior for most of his life. Rising up to kill his own mother and steal the throne of Atlantis, Orm became Ocean Master by bargaining with the devil Neron for mystical powers. The ensuing Atlantean War saw the throne return to Aquaman, but Ocean Master remains a threat to the seas by wielding his weather-controlling trident and Neron's energy. 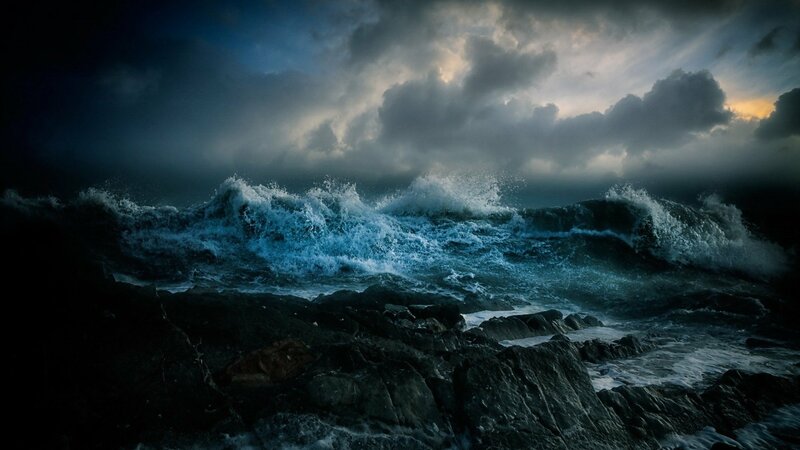 Q: When Ocean Master is destroyed, does the water level recede to normal immediately? A: No. 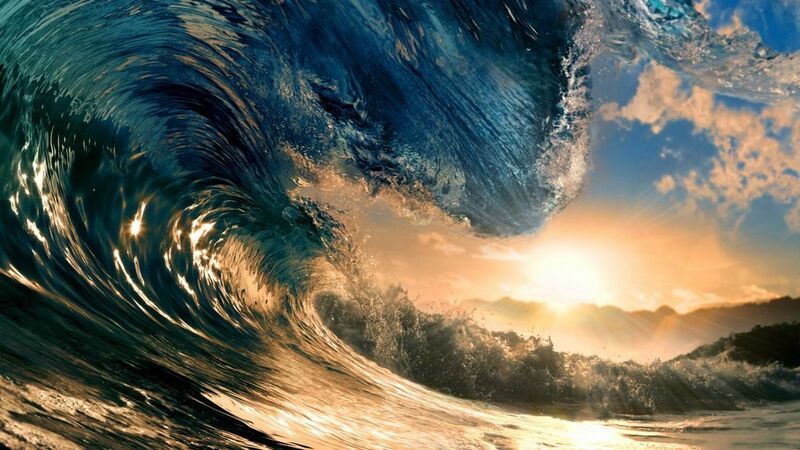 "For the entire round" means that even once Ocean Master is destroyed, the water level will remain the same until the beginning of the following round. 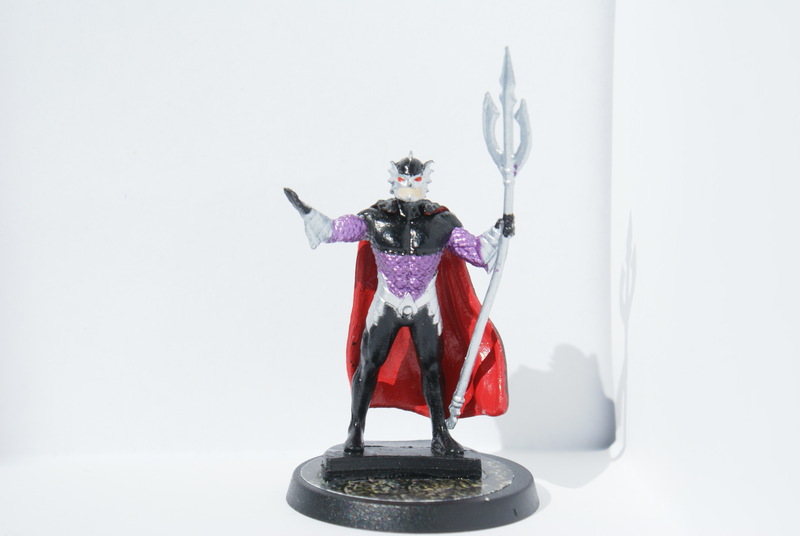 As a figure with a secret identity, Ocean Master has these Secret Identity Synergies. As an Atlantean, Ocean Master has these Atlantean Synergies. As a figure with the Super Strength special power, Ocean Master has these Super Strength Synergies. 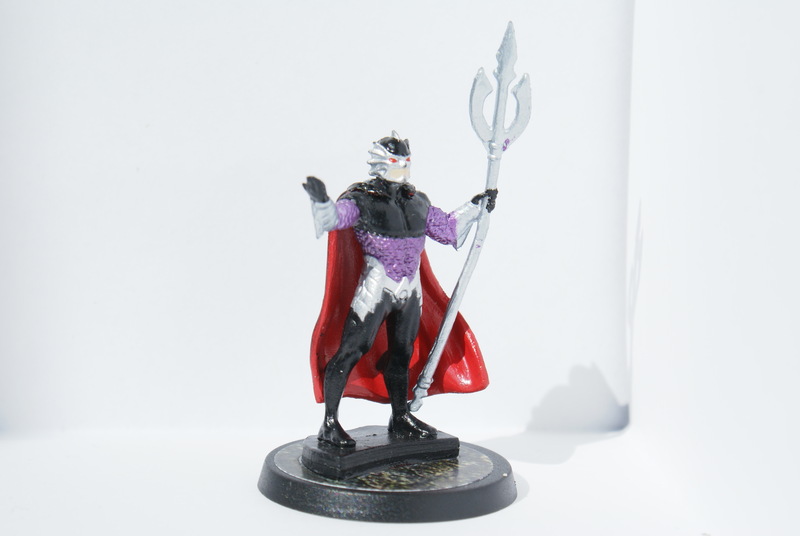 As a figure with a secret identity, Ocean Master interacts differently with these special powers. 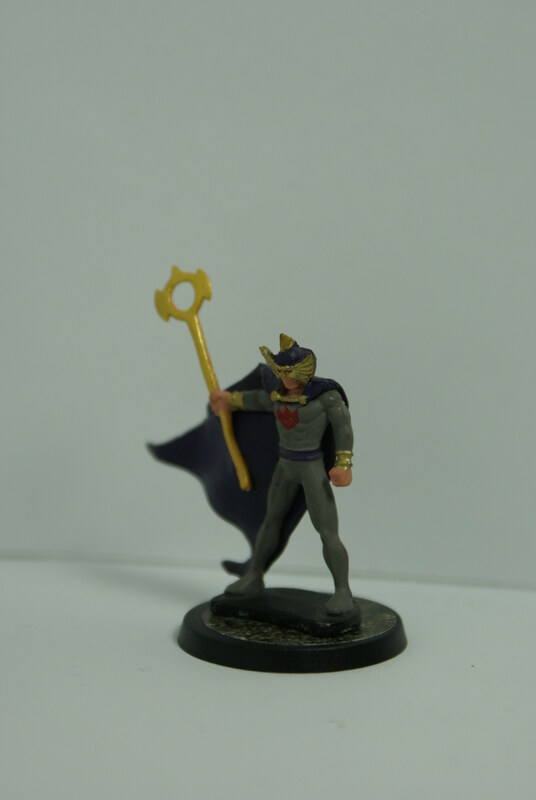 As a figure with the Super Strength special power, Ocean Master interacts differently with these special powers. Last edited by Scapemage; January 20th, 2019 at 10:42 PM. Start the game with the Glyph of Mystic Ocean Trident on this card. While equipped with the Glyph of Mystic Ocean Trident, Ocean Master may cast Spells as if he had the Magical Defense special power. If Aquaman is not in your army, Ocean Master is considered to have the class of King in addition to what is listed on this card. Ocean Master does not stop his movement when entering water spaces. Add 2 to Ocean Master's attack, defense, and range while he is on a water space. Once per round, after revealing an Order Marker on this card and instead of attacking with Ocean Master, you may place one blue Tide Marker on this card, to a maximum of 6 Tide Markers. At the start of each round, count the number of Tide Markers on this card. If there is at least one Tide Marker on this card, then for the entire round, all spaces on the battlefield on level X or lower are considered water spaces instead of their normal terrain types. X is the number of markers counted. Last edited by Scapemage; January 19th, 2019 at 08:03 PM. Last edited by Scapemage; September 24th, 2018 at 11:29 AM. Should he lose his trident when he gets hit but not KOed? This is the DC 75th mini, right? The intent was for him to be able to drop the Trident if he gets slammed. His water manipulation power comes from his helmet which he never loses (except in one arc I found where Aquaman really beats him to pieces), whereas the trident controls lightning and he can function without it. EDIT: That's that mini MrNobody! I was just thinking about the spell casting aspect of it. I don't think I'd draft many spells, if any at all, with him if he can lose his ability to cast them after taking 1W. Maybe draft him with another MD figure so the spells are not lost when the trident is. I have photos of both minis. Looks good! I really like the power set here. Where does the “Sorcery of Neron” title come from? I think the N52 costume is way cooler, but I always hate it when it looks like the mini has no mouth. OK, cool, was wondering if it was in fact the same Neron I knew.